Welcome home to greener pastures. At the rate of how developments are unfolding these days, Davao skyline will never be the same again few years from now. Latest addition to the growing development in the city is Mesatierra Garden Residences. 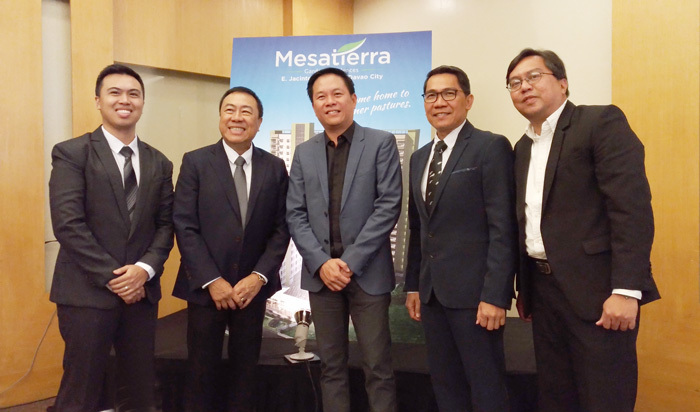 Mesatierra is a 22-storey residential condominium with 694 units, 259 parking slots and will soon rise at E. Jacinto Extension here in Davao City. 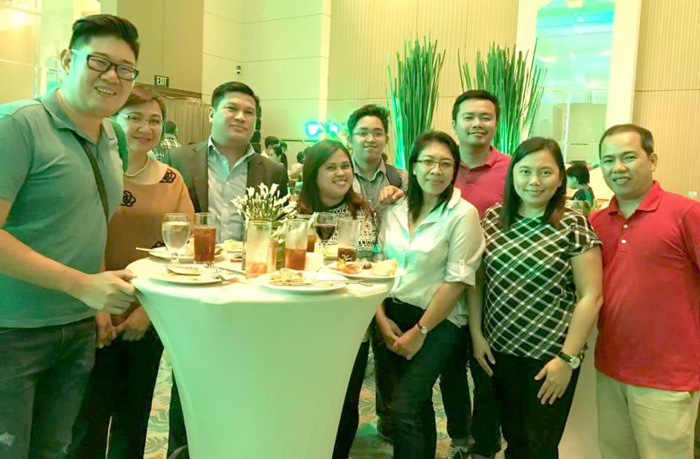 Cebu-based real estate developer, Cebu Landmasters, Inc. and Davao-based Yuson Comm Investments launched its first project under the joint venture Yuson Excellence Soberano Inc. – The Mesatierra Garden Residences. 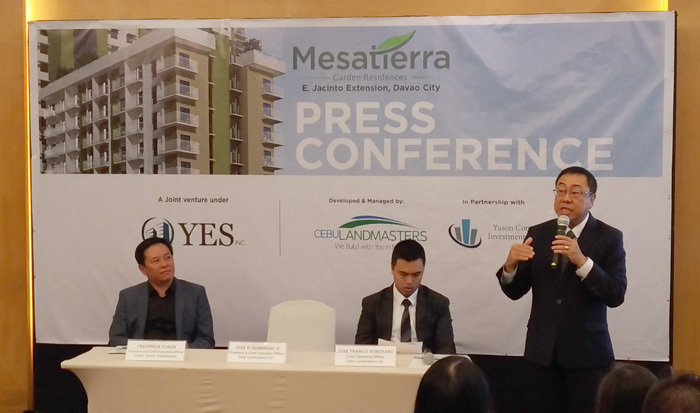 Jose Franco Soberano, Chief Operating Officer, Cebu Landmasters Inc.
With these developments in mind, Mesatierra became a vision of an urban haven for the coming investors and workforce making their residential needs available with most convenient amenities and accessible location. “We envision a Garden City within an urban enclave. 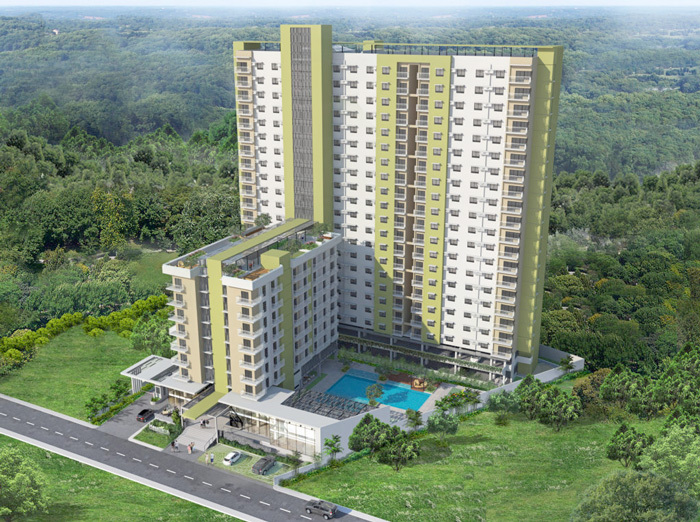 Mesatierra Garden Residences is your personal paradise located at the heart of Davao City. With Mesatierra and its eco-friendly and green features, we are providing a space for a breath of fresh air amidst the busy city life of Davao. 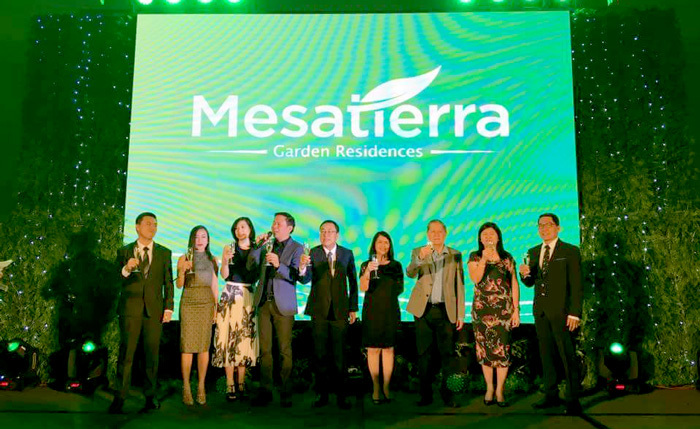 More than just being physical structures to live in, Mesatierra is a lifestyle statement about a better way of living, with Mesatierra Garden Residences, we are welcomed home to greener pastures.” said Fred Yuson, the CEO of Yuson Comm Invesment. Mesatierra boasts garden-inspired amenities, like swimming pools, a sky garden, landscaped areas, an exercise station, fitness gym and playground. It also has high-ceiling lobby, garden atrium and property management services. Each unit features painted walls, partitions and ceilings, vinyl plank floorings, toilet and bath with complete bathroom fixtures, a kitchen sink with countertop and base cabinet. Each unit include provisions for kitchen exhaust, air-conditioning unit, cable TV, telephone and internet connections. 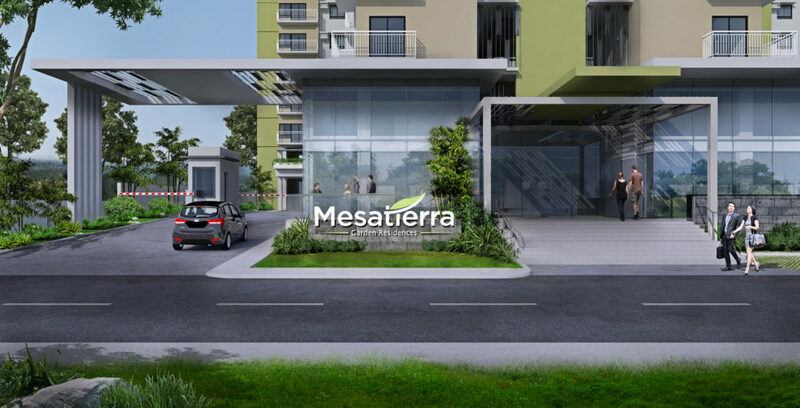 Mesatierra Garden Studio units are priced between P1.6-2.5M while the 1BR units are priced between P3-3.4M. Ground breaking is scheduled May 2017 and they hope to deliver the units first quarter of 2020. Their showroom will also open at the site. and Architect Mike Torres of ArchiGlobal. 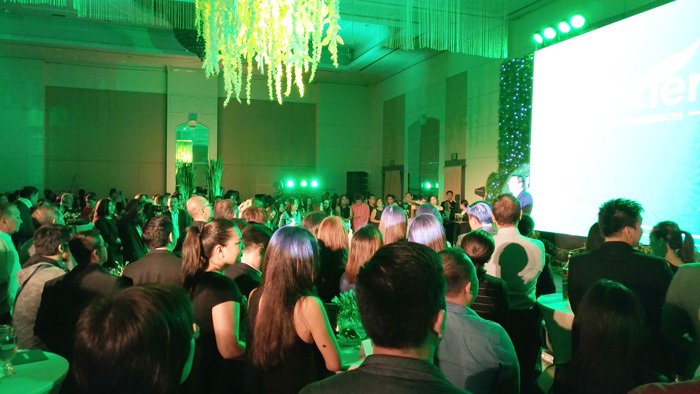 Shortly after the press conference, the grand launch followed at the grand ballroom of Marco Polo Hotel. of the Yuson Excellence Soberano Inc. executives. City Councilor Al Ryan Alejandre. 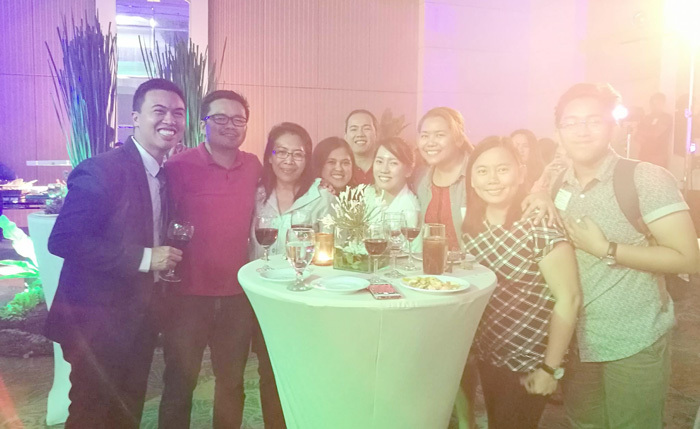 #TeamDDI with Franco Soberano, COO of Cebu Landmasters, Inc.
Singer and Songwriter, Ogie Alcasid rocked the house!